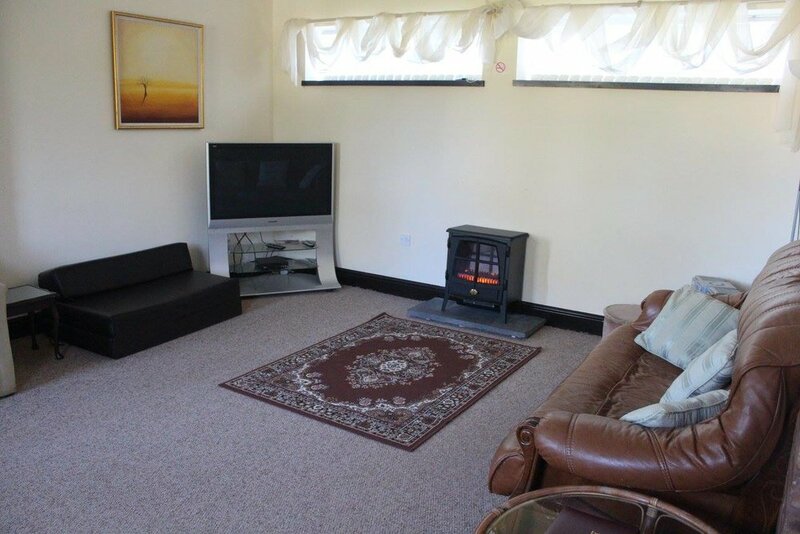 New Farm has a fully furnished holiday bungalow onsite, finished to a high standard, with wifi and all modern conveniences. There is a kitchen, two bedrooms (one is double bed, one is single bed), a bathroom, and a large living area with sofa-bed. It is suitable for sole occupancy, or for family/group bookings, and can comfortably accommodate four adults. Please note, New Farm Barn has a strict no-smoking policy.